The wait is finally over! 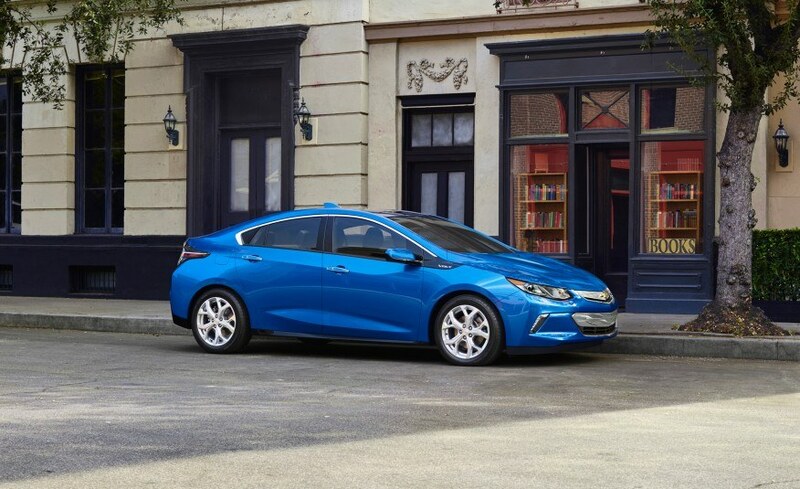 An all new, next generation Chevrolet Volt made its debut at the 2015 North American International Auto Show and the anticipation was met with an outstanding car. Chevrolet listened to previous Volt owners in designing the next generation car, making it more fun to drive and to look at. You will also find an extended EV range that will allow you to travel further solely on electric power. 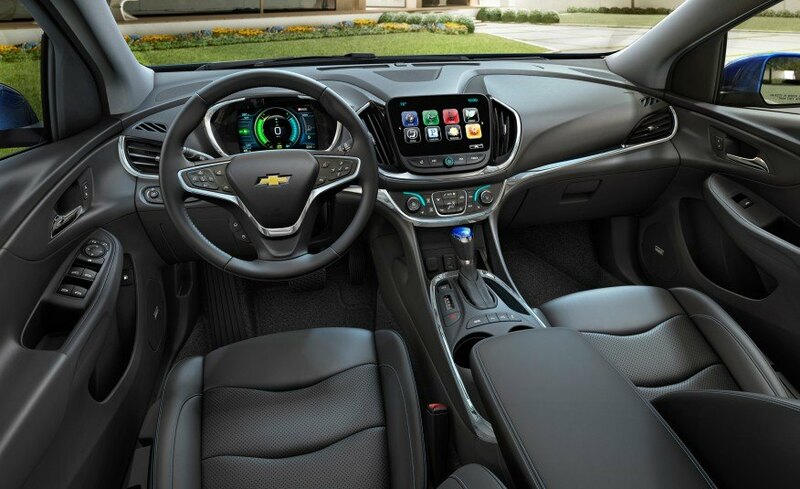 Here are just a few of the upgrades you will find on the 2016 Volt! Many people are curious to know about the range for the new car. GM says that the new vehicle now has an EV range of 50 miles (up from 35 in the previous model). This means that drivers whose daily commute is less than 50 miles, can rely solely on electric power to drive their Volt. This is thanks to an upgrade to the battery which allows it to store 18.4kWh (compared to 17.1kWh in the previous model). 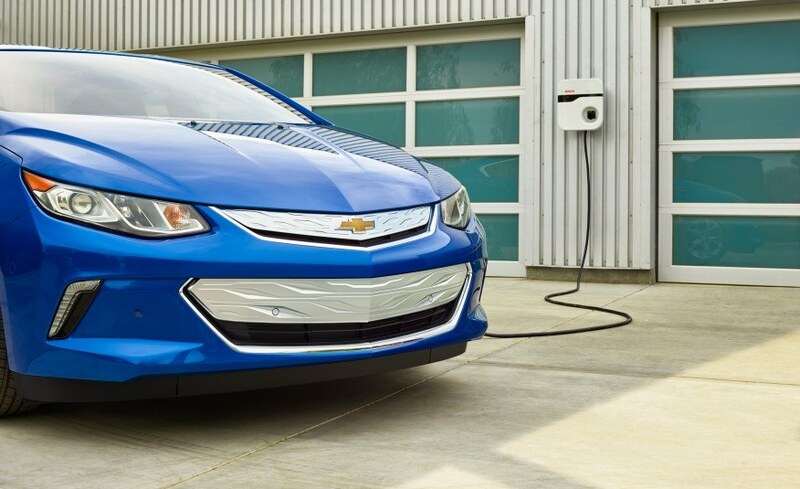 Together with the onboard gasoline range extending engine, the Volt can travel up to 400 miles. To make the Volt more fun to drive, GM has also managed to improve performance. A tricky balancing act, the clever folks at Chevrolet have improved the discharge rate of the Volt which improves performance. Horsepower remains the same at 149, but torque has improved to 294 lb ft. What this means is an improvement in the 0-60 times. 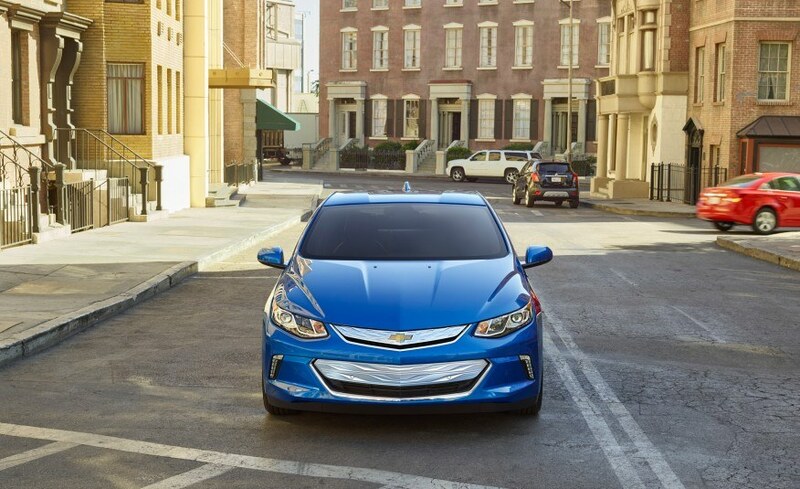 The Volt will get you up and going to that speed in 8.4 seconds. A reduction in weight can also be attributed to the improved driving characteristics. 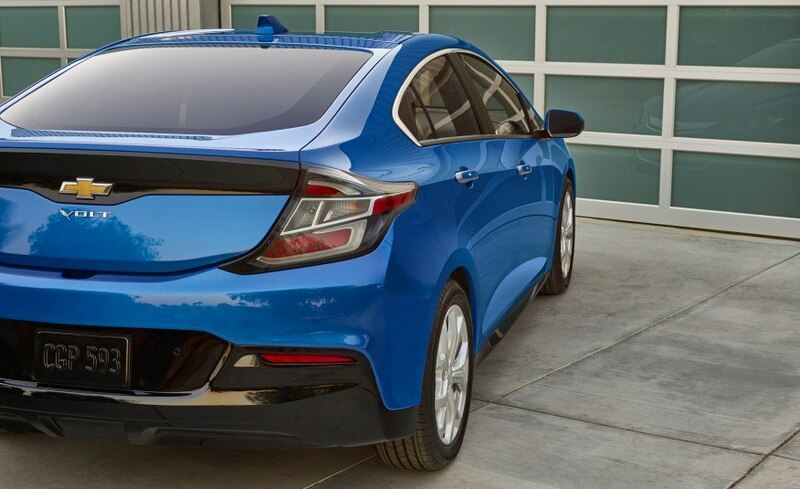 The Volt managed to shed a few pounds during its redesign. 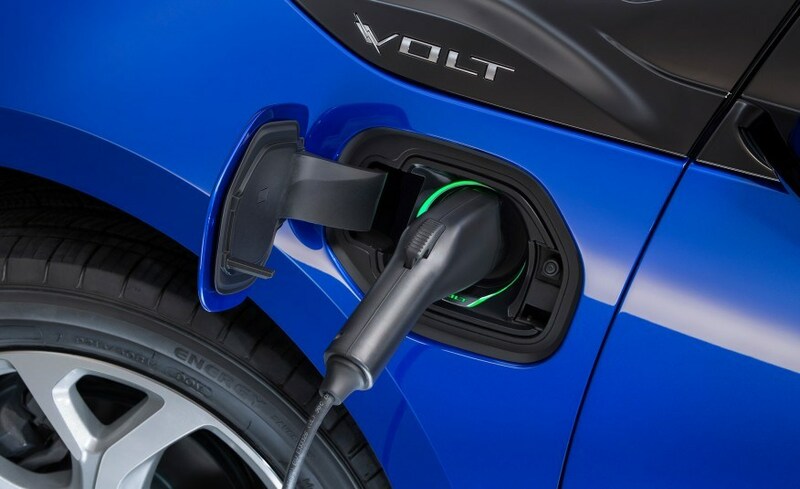 The range extending gasoline component of the Volt has also been improved. It is now a 1.5 litre naturally aspirated four that provides 101 horsepower. To the relief of many Volt owners, this new gasoline component will run on regular fuel. The previous generation had high taste and required premium. Inside is a user friendly interior that is a more conventional design. That being said, it is anything but ordinary and buyers will find a host of appealing options. The 2016 Volt is now a 5 passenger car, thanks to a redesign to the battery pack, which allows for a fifth seat. 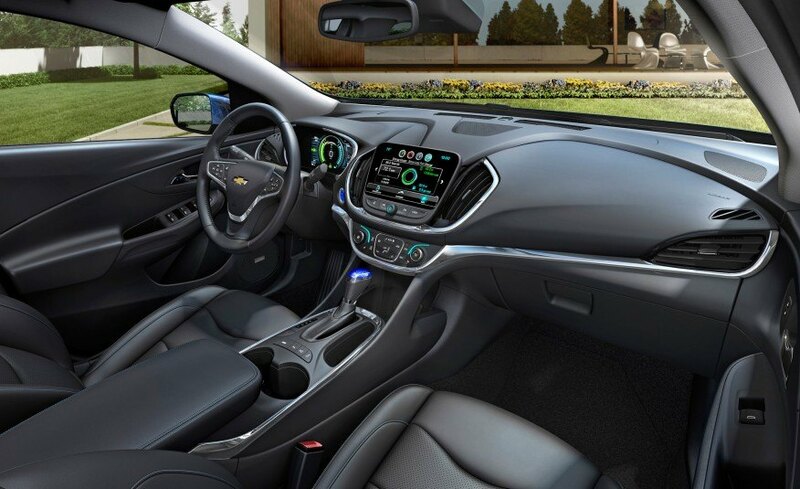 Features such as a colour touch screen, available wireless smartphone charging, available heated steering wheel, and available front and rear heated seats make the new Volt more comfortable and tech friendly. The exterior design is a welcomed update that still maintains a familiar Volt look. Energy efficient LEDs are utilized for all exterior lights and many panels are made of aluminum to decrease weight. The Volt has a softer look, with a less quirky design than its predecessor. Overall it is a handsome vehicle that may appeal to more buyers. When behind the wheel, drivers can choose from four driving modes: Normal, Sport, Mountain and Hold. Sport will give you more aggressive power delivery, Mountain combines the power of the two engines to increase power for steep grades, and Hold will utilize extended range functions for long highway trips. GM says that the new Volt is “the most customer-inspired car to be launched in recent history,” meaning they listened to owners and made the new Volt responsive to their wishes. The 2016 Volt should be on dealer lots later this year, and we are beyond excited to get our hands on one for a real test drive and to see this amazing new car in action. It will definitely redefine the plug in electric vehicle category!